Our Christmas guide to gifts for the feet! It’s time to start compiling your Christmas shopping lists but what if you can’t think of the right present, are you doomed to cliché socks and boring slippers? Of course not! With a little searching you can turn that seemingly boring gift into the perfect present with our Christmas guide to gifts for the feet! 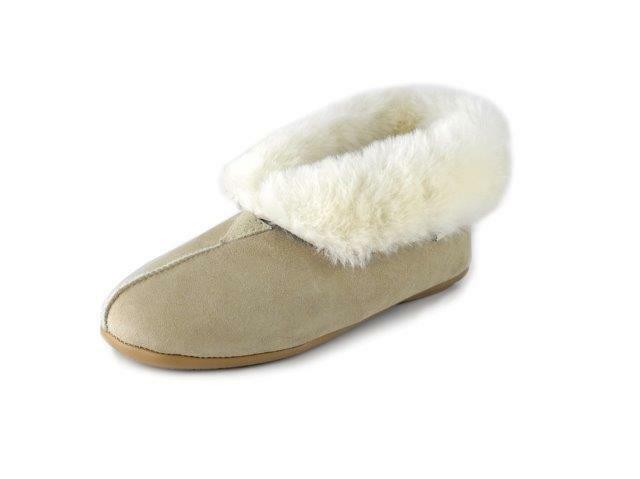 First things first though you mustn’t forget how important it is to look after your feet during the colder weather. The temperature drop can worsen skin conditions, cause blood flow restriction and chilblains to name just a few problems. Thankfully most issues are easily dealt with as you can now shop footcare products online at many sites like Simply Feet. 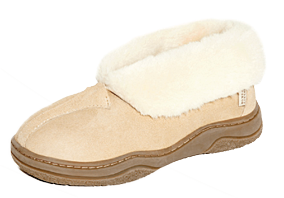 The wonderful Casey slipper is made from genuine sheepskin and looks like luxury and comfort itself. 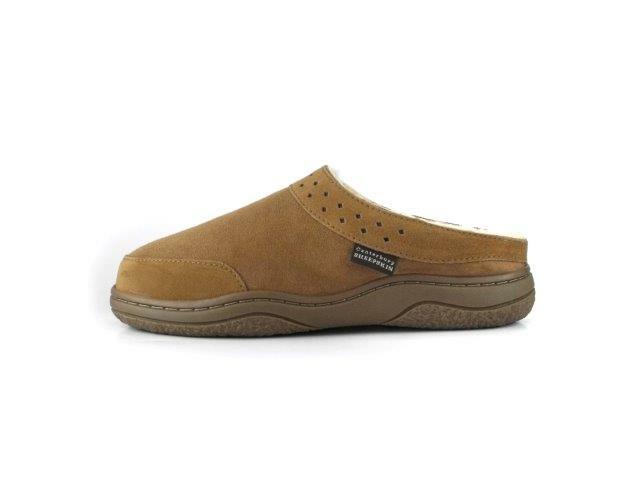 Even better you can be in with a chance to win a pair in our current competition! 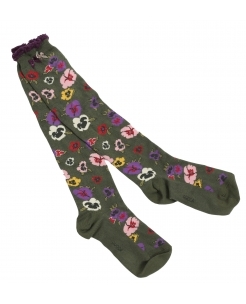 Bamboo socks are made from an eco fibre fabric which is anti-bacterial, anti-fungal and incredibly soft. Plus they come in really lovely designs. 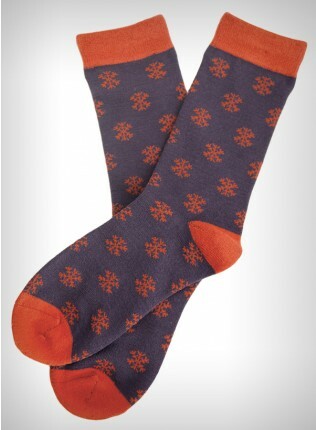 Don’t fancy slippers but still want ridiculously cosy toes, then these socks are the perfect present. These wonderful feminine knee socks complete with lacy trim and bows can’t fail to impress. 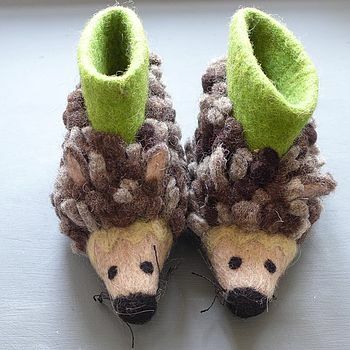 Not forgetting the little ones, keep wiggly toes all wrapped up with these gorgeous non-spikey hedgehogs for the feet. 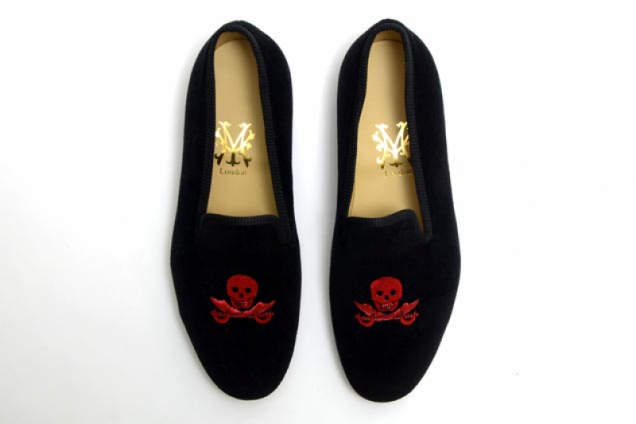 Don’t gift a shoe, gift an experience! 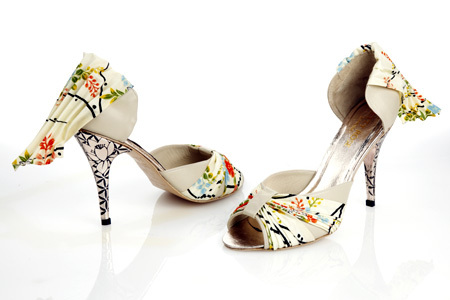 Your recipient can make their very own pair of shoes hand crafted from vintage Japanese Kimono fabrics!